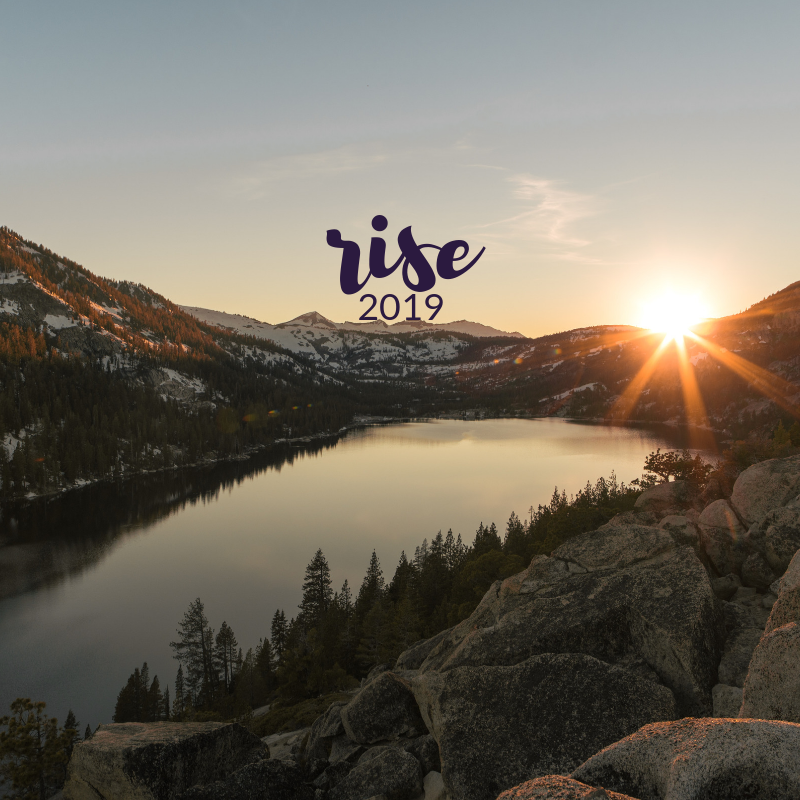 Gretchen Rubin often says, “the days are long but the years are short” and while this often does feel pretty accurate, I have to admit that this year with it’s WILD ups and downs, hasn’t felt that short and I’m pretty happy to see it come to an end. I’ve had some of the highest highs this year with completing my 200 hour yoga teacher training program, traveling to Los Angeles and Iceland, and feeling wildly in-love, but I’ve also had some of the lowest lows with being part of a company downsizing and losing my job, struggling to find a new job and feeling a little lost career-wise, and then losing love. To say 2018 was a roller coaster of emotions for me would be quite the understatement but I’m not dismissing it because there were many lessons, moments of self-discovery, and memories that I wouldn’t trade. I’m also staying pretty optimistic that 2019 is going to be full of beautiful, loving, life-changing, and dream-fulfilling moments. I saw a quote on Instagram the other day along the lines of “some years ask questions while others provide answers,” and I really believe 2018 was a year of questions and 2019 will provide me many doors with answers. 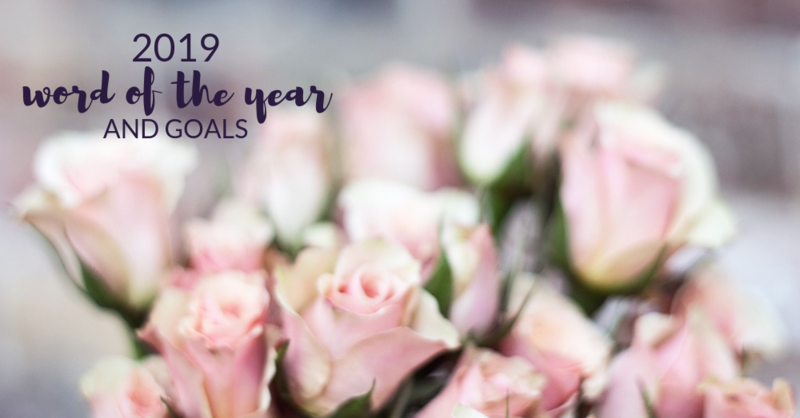 Anyway, I love setting intentions, mantras and goals for my new year and I’ve been busy journaling away for the last several weeks to put myself in a place of setting the ones that feel the most fitting and I’m pleased to say that I think I have just the ones…but before we get there, let’s take a quick recap on 2018, shall we? -Get my yoga teacher certification (on track for March!) – Check! -Read 52 books – Check! –Explore new places (inside and outside of the country) – Check! –Grow my presence and influence while inspiring others through my blog, social media presence, and in-person – Check. More room to grow in 2019 though! 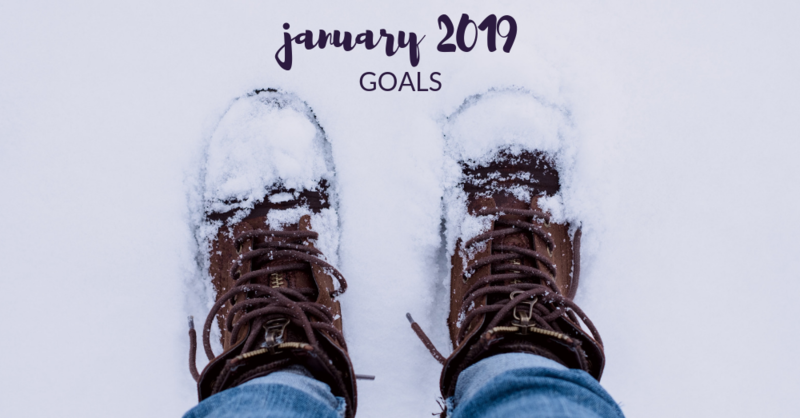 –Run 365 miles or more this year – Check! –Continue to expand my yoga practice – Check! And I hope to continue doing so! –Eat intuitively for my body – Check. It’s not always easy, but it sure feels good. 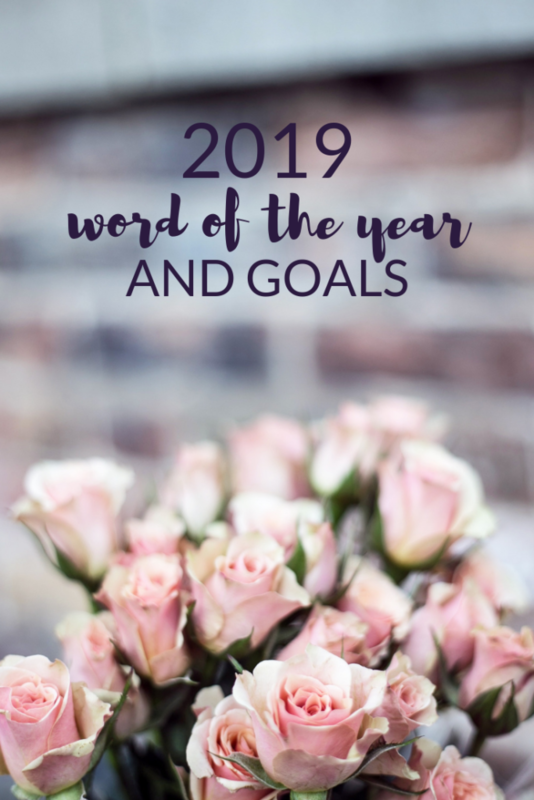 Do you have a word, mantra, intention or any goals for 2019? Or what about January? Let me know in the comments below and let’s hold each other accountable! Let’s freaking CRUSH this year, my friend!! Omg I love your word of the year for 2019 so much, Katie, and I wish you all the best in 2019. I’m so excited for this new year, too—a new slate always fills me with so much hope. It sounds as though 2018 was emotional, and sometimes turbulent. I find those are the years I learn so much about myself and hope you grow from all of your experiences and travels this past year. Wishing you all the best in the new year—I love that you have get a pet on your list!!! !